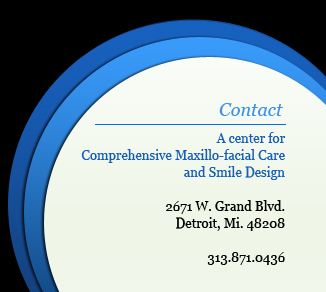 The Comprehensive Maxillofacial Care and Smile Design Center (Detroit) is leading provider of oral health care and dental services in the Detroit metro area. Our team is comprised of highly trained clinicians and staff and we strive to provide first-class customer service for all of our clients. 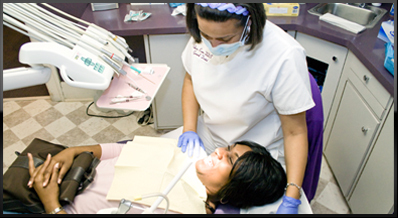 Let us help you create your smile. superior customer service and affordable pricing though the use of leading edge technologies. Our goal is to continue to build a world -class interdisciplinary group practice, comprised of general dentists and dental specialists in all areas of dentistry.